Microsoft is updating the Print 3D app for Windows 10 PCs and Tablets with some major improvements. 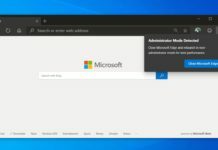 As the Fall Creators Update is coming on October 17, Microsoft is updating the first-party apps with Fluent Design and other changes. Today, the company pushed an update to Print 3D app with elements from the new Fluent Design System. 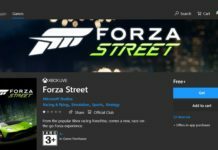 The updated version 1.0.2572.0 is available for Skip Ahead Windows Insiders. 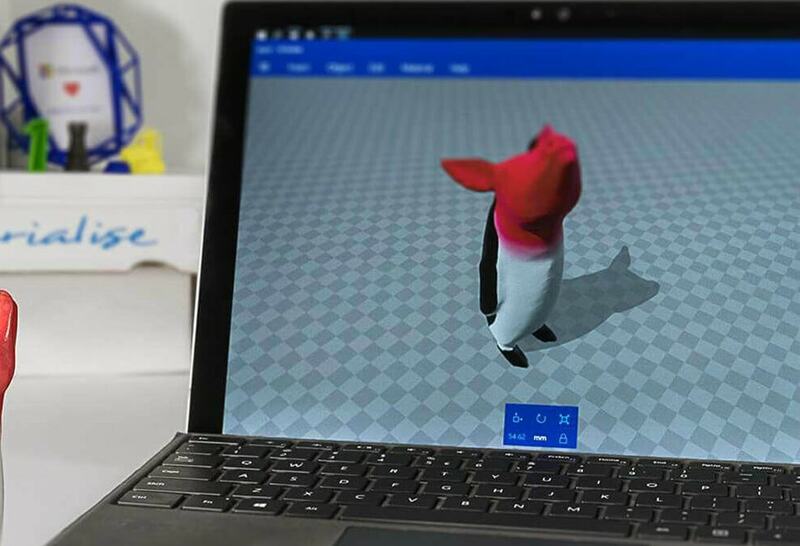 The Print 3D app for Windows 10 lets you quickly and easily prepare objects for 3D printing on your PC. You can pair it with the WiFi printers and print the 3D objects no matter where the printer is but it should be within the WiFi area. It comes with features such as realistic object rendering based on print material selection and ability t order a professional-quality 3D print in a wide range of materials. With the Windows 10 Fall Creators Update, Microsoft is introducing a new design system called ‘Fluent Design’. It brings fresh UI to the operating system, however, at the moment, only a few elements of the new design language will show up and the other changes will be rolled out in waves. Download Print 3D for Windows 10.